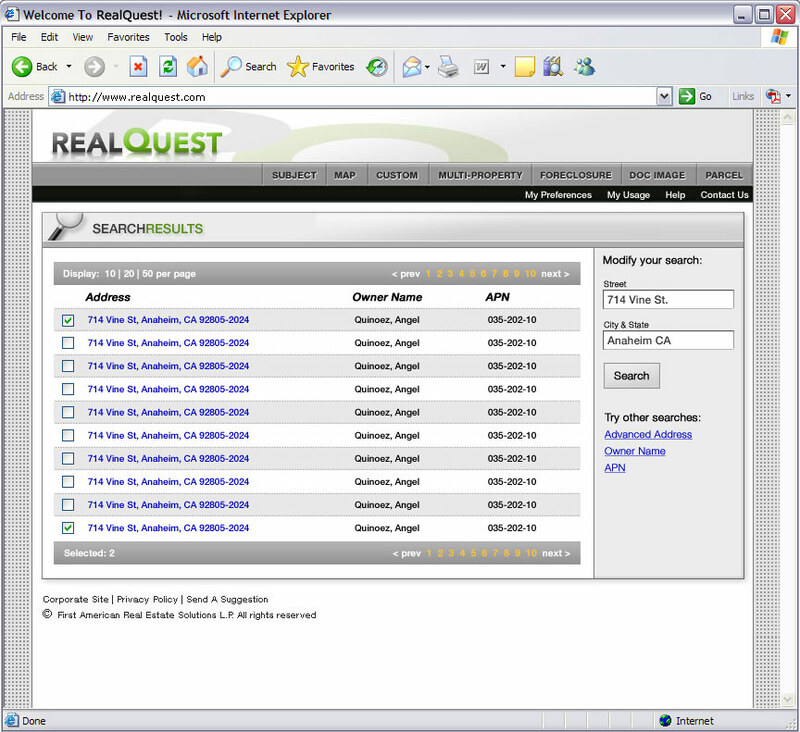 At First American Real Estate Solutions, I worked primarily as a UI Designer alongside a UX Designer. 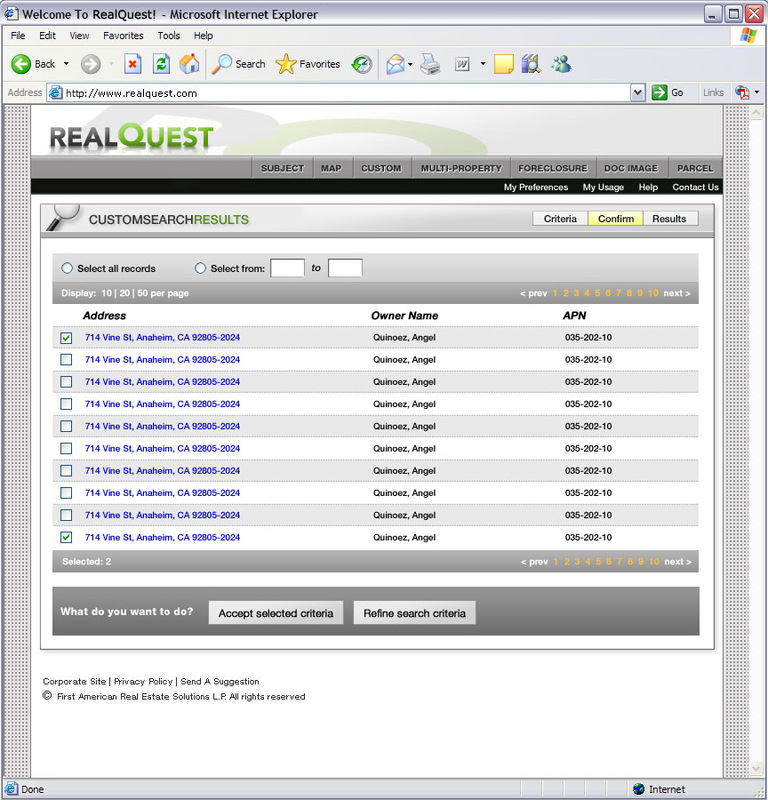 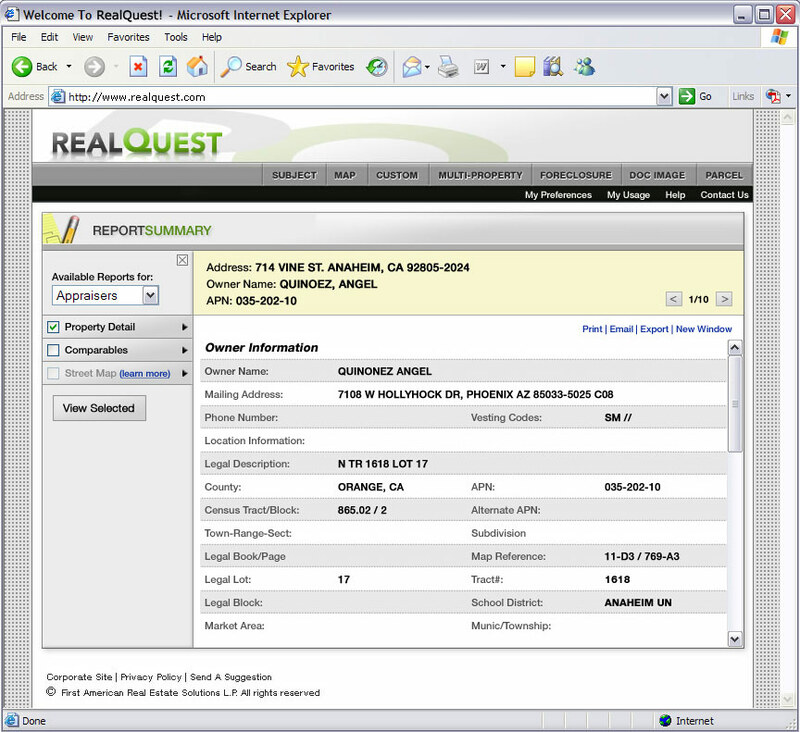 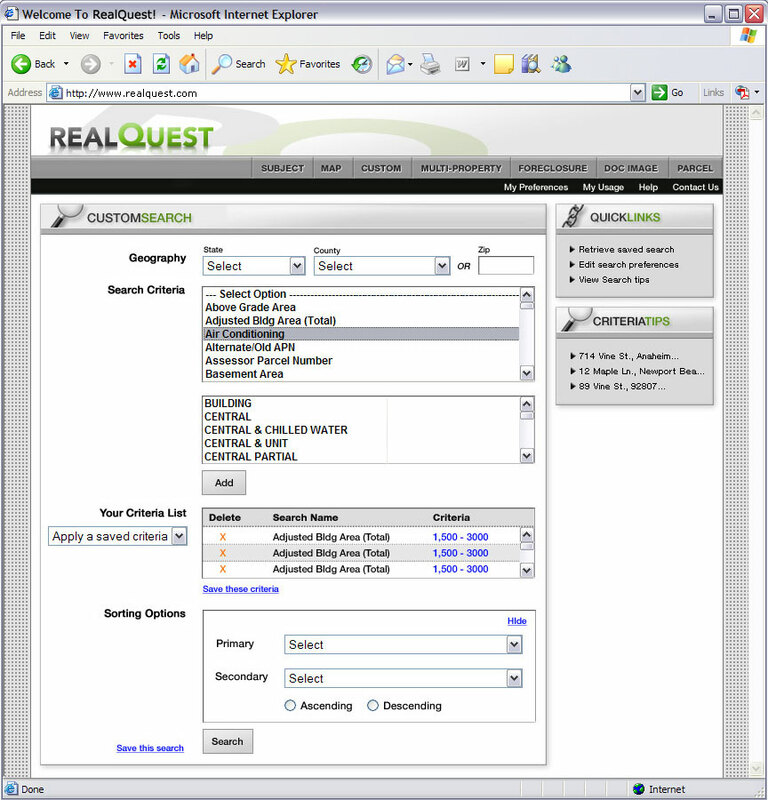 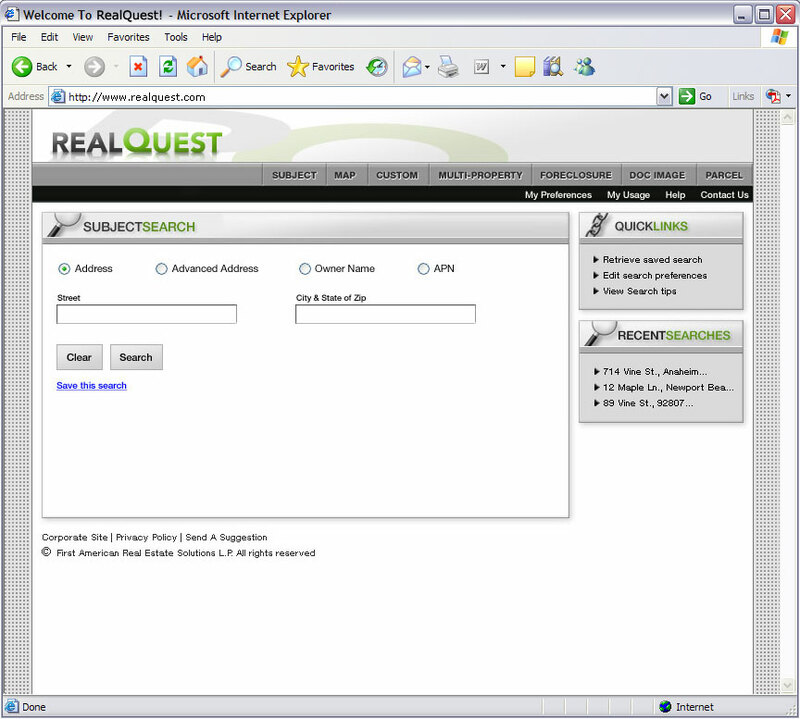 The company owned several web applications widely used by real estate professionals, and RealQuest was one that I worked to redesign. 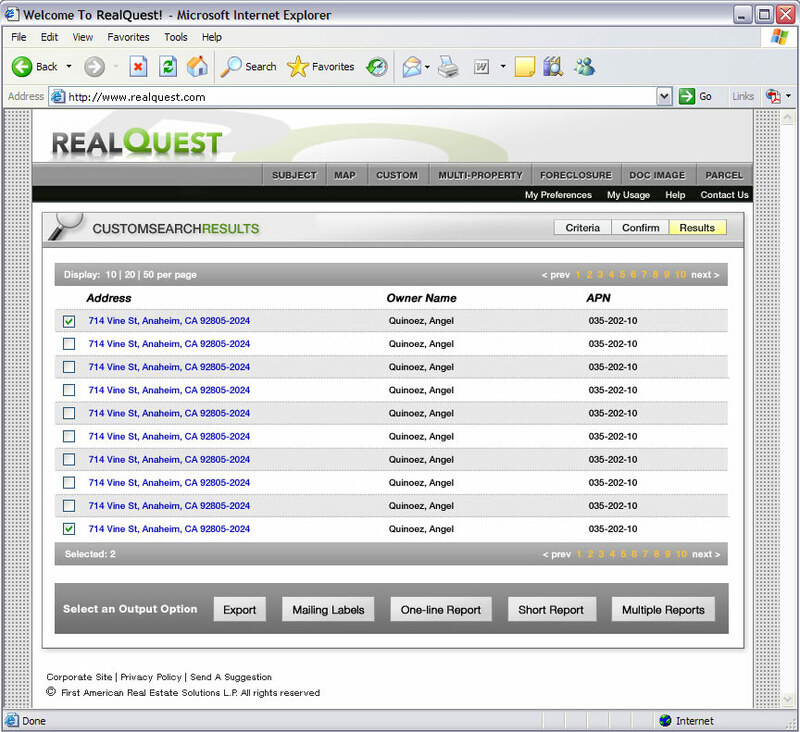 Not only did I work on the UI and layout, but I also created the RealQuest logo and the iconography.